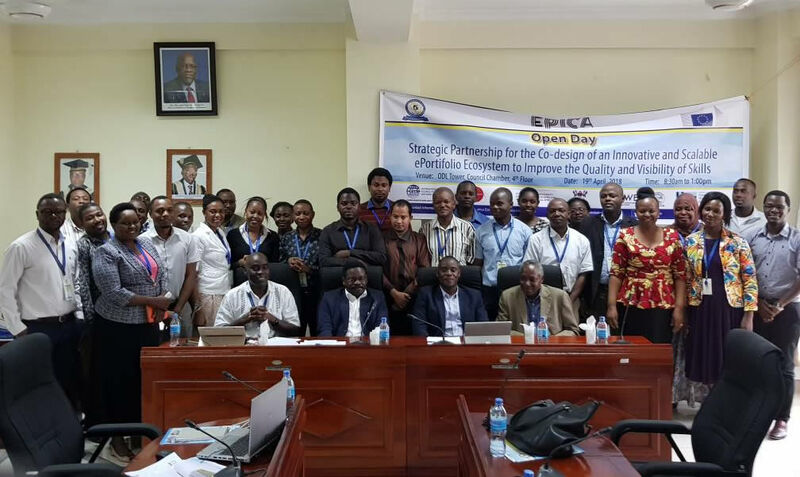 Another milestone for EPICA was the Open Day event at Dar es Salaam’s Open University of Tanzania (OUT). 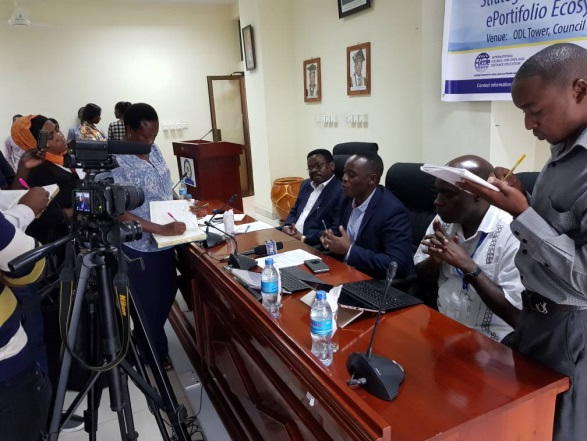 Dr. Edephonce Nfuka, EPICA Coordinator and Director of the Institute of Educational and Management Technologies, introduced the project to a full council chamber of stakeholders from the public, business and academic sector. The event generated welcome exposure as it hit the news on the following day when the Tanzania Broadcasting Corporation reported on the proceedings. Their broadcast included interviews with OUT’s Deputy Vice Chancellor of Academics, Prof. Deus Ngaruko, as well as Dr. Nfuka. As reported by Tanzania’s Daily News, Prof. Ngaruko pointed toward the competitive advantages such a platform will provide for graduates who are transitioning into the labour market.